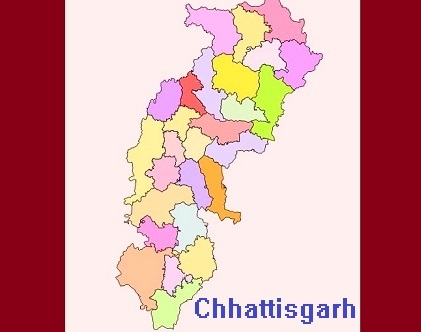 RAIPUR: Four security personnel were killed while two others were injured when Maoists attacked the Border Security Force (BSF) personnel in Chhattisgarh on Thursday. The incident has occurred just before the Lok Sabha elections. Officials said that the BSF jawans were killed in a planned ambush at Pakhanjur in Kanker district. Those killed include ASI Bipul Borah from Assam, Constable Israr Khan from Jharkhand, Tumeshwar from Dongargaon and S Ramakrishna from Andhra Pradesh.